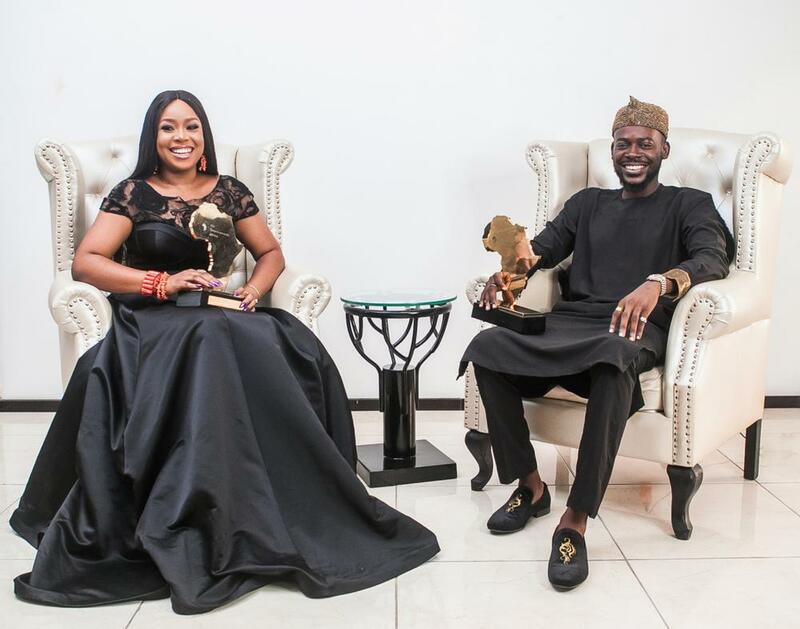 The Central Working Committee of The Future Awards Africa has announced award-winning singer/songwriter, Adekunle Gold and TV personality, Mimi Onalaja as the hosts of this year’s event. Themed Nigeria’s New Tribe, the Awards will acknowledge inspiring young Nigerians aged 18-31 making a difference through social enterprise, social good, and creativity. With 105 nominees selected over categories including Music, Beauty, Fashion & Design, Professional Service, Sports and more, 21 winners will be announced at the event, including the highly-coveted ‘Young Person of the Year’. The 12th edition of The Future Awards Africa is set to hold on 9 December, 2017 at the Federal Palace Hotel, Lagos. The official hashtags are #TFAA2017 and #NigeriasNewTribe. Genevieve Nnaji got a new house? ?